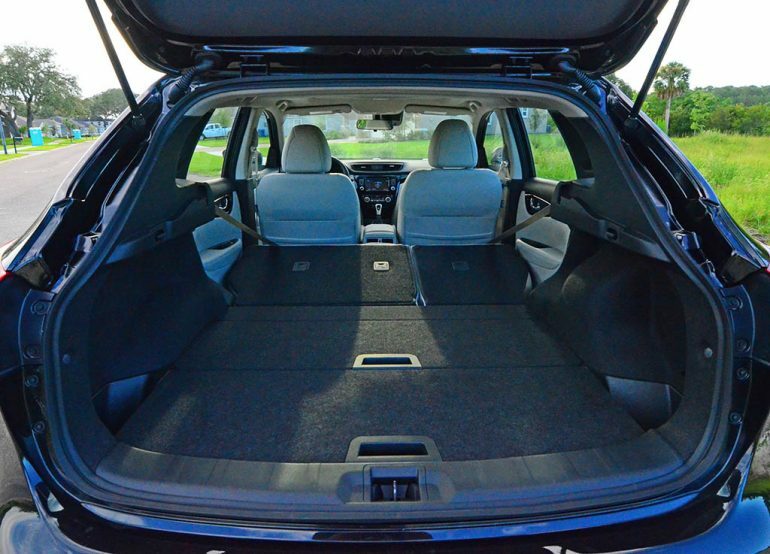 In the current state of the automotive world, crossover utility and sports utility vehicles are dominating sales throughout the nation. In fact, some crossover vehicles are outpacing their sedan counterparts by widening margins. 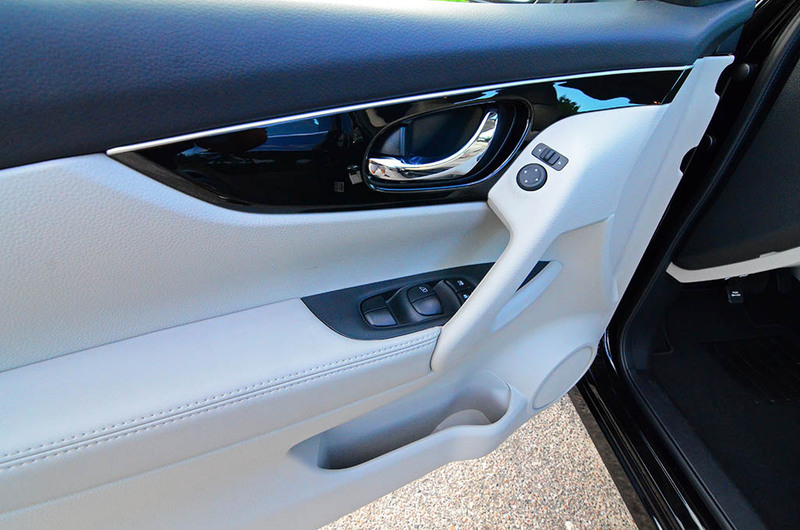 Manufacturers have caught onto the new wave and love for crossover vehicles and are delivering newer variations at record paces. 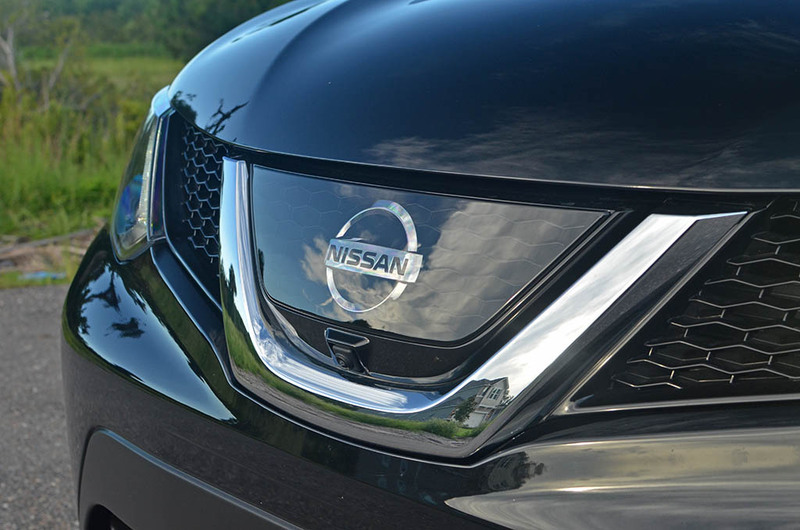 Nissan has been one manufacturer staying at the forefront of offering new crossovers to meet the growing demands for such vehicles. In such efforts, Nissan has introduced a smaller version of their loved-by-many Rogue, the all-new Nissan Rogue Sport. Taking on the similar theme that Land Rover brings to the fray of utility vehicles with the ‘Sport’ label, the new Nissan Rogue Sport plays along to a similar tune but at a mainstream level. The new 2017 Nissan Rogue Sport, which is closely based on the European-market Nissan Qashqai, retains many of its roots. 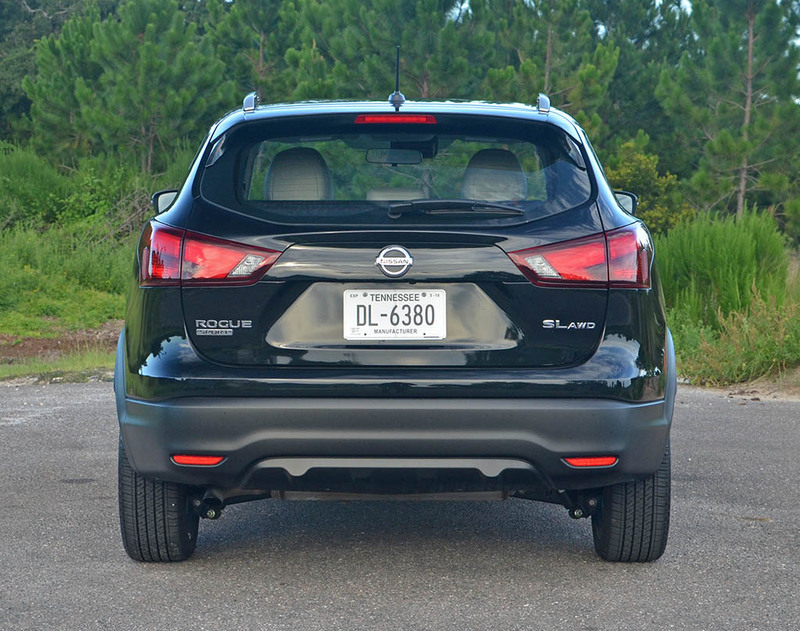 Thankfully, by bringing the Qashqai to the States, it takes on a simple name that has already been injected into the market but adds ‘Sport’ to signify its smaller size. 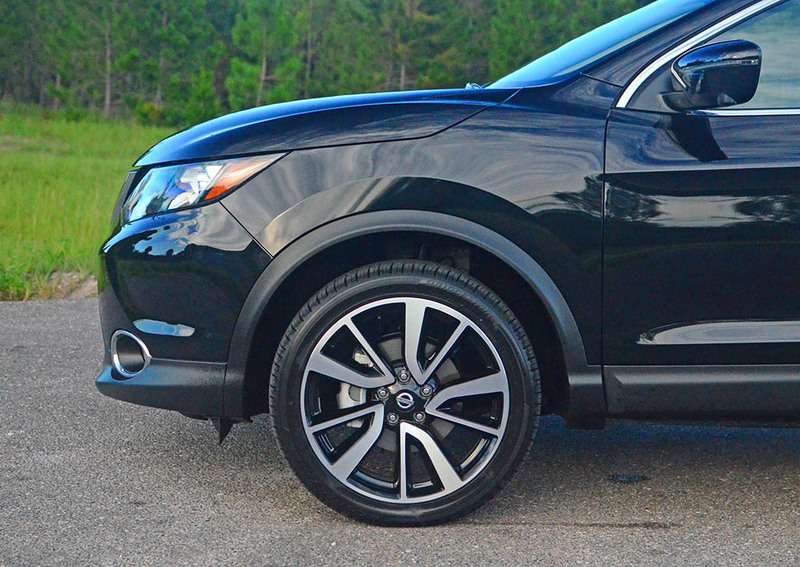 The new Rogue Sport takes on many cues from its slightly larger Rogue sibling without downplaying the quality of interior materials and injects a bit of real Sport by its exterior looks and larger 19-inch wheels found on my top-trimmed Rogue Sport SL test vehicle. Driving the new Nissan Rogue Sport harkens back to a basic principle whereas it feels as if you’re piloting a much taller compact sedan that hugs the road much better than its competition. 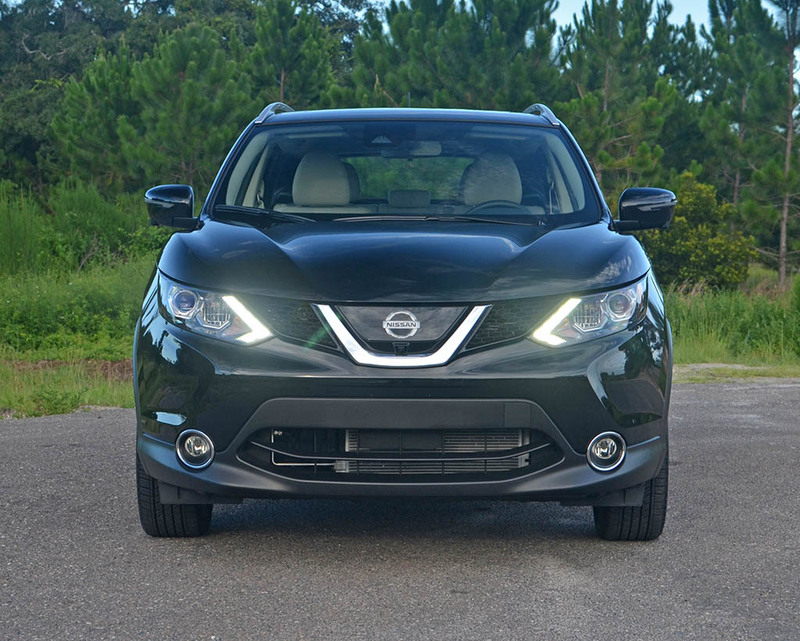 While the handling of the Rogue Sport was pretty good and assuring for a compact crossover, the “Sport” connotation abruptly stops there. Fundamentally, there isn’t much to offer in the area of power output with a smaller engine compared to its larger Rogue counterpart. 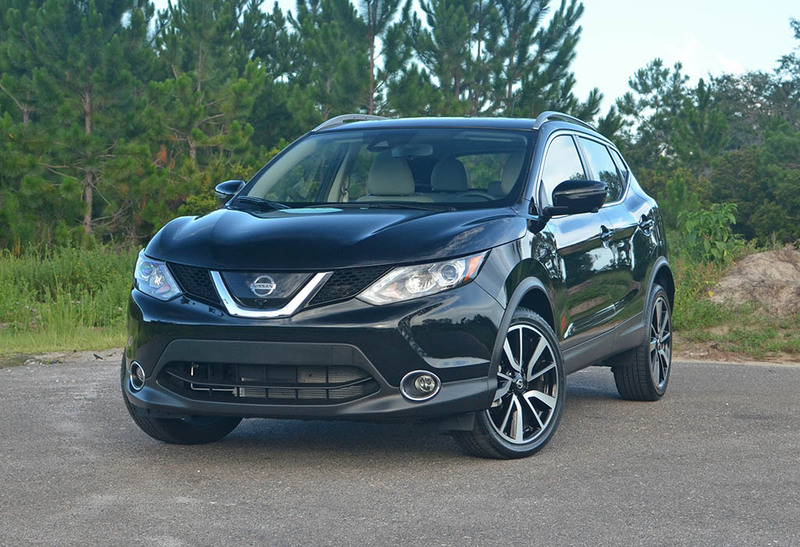 The new Nissan Rogue Sport gets a 2.0-liter 4-cylinder with 141 horsepower and 147 lb-ft of torque. That’s about a 29 horsepower deficiency from the bigger Rogue which doesn’t translate well with its Sport name. 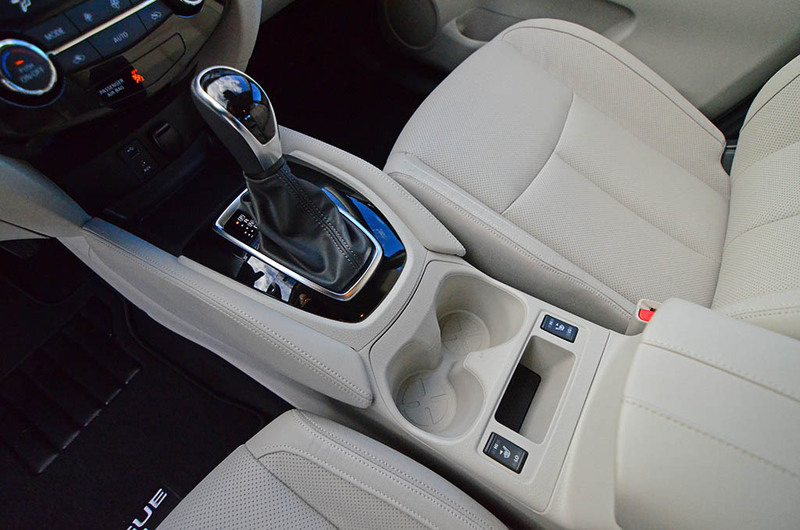 With the engine mated to a CVT (Continuously Variable Transmission), the Rogue Sport muddles along smoothly but slightly disappoints upon initial acceleration where the CVT feels somewhat lax in allowing the RPMs to grow. However, once things get moving past 30 mph or so, the Rogue Sport appears to come alive ever so slightly with simulated shift points from the CVT dropping the RPM though virtual gear ratios. 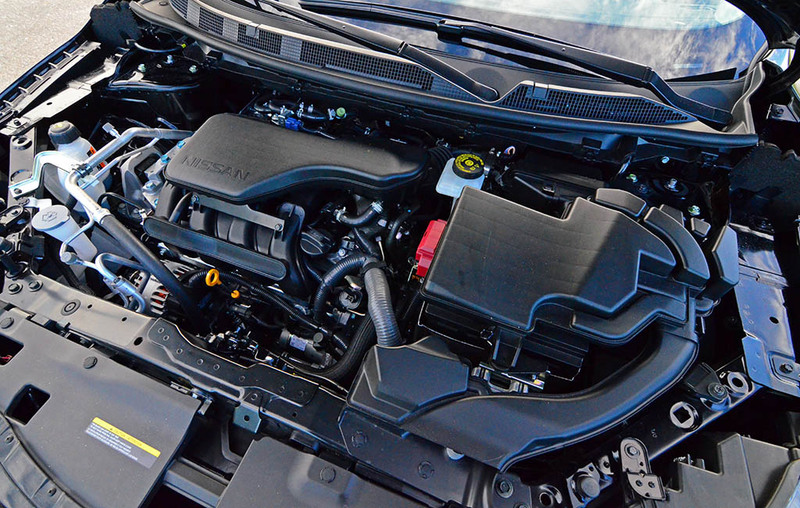 The CVT coupled with the 2.0-liter 4-cylinder has somewhat of an uneasy and inconstancy where you want to land your right foot. I found myself constantly making throttle adjustments to compensate for small speed changes on the highway. After driving many CVTs with the newer virtual shift points, I’m not so convinced of the “shift points” being beneficial for acceleration. Though, it may satisfy those who still want that “feeling” of a conventional automatic. Regardless, I don’t think anyone would miss it. 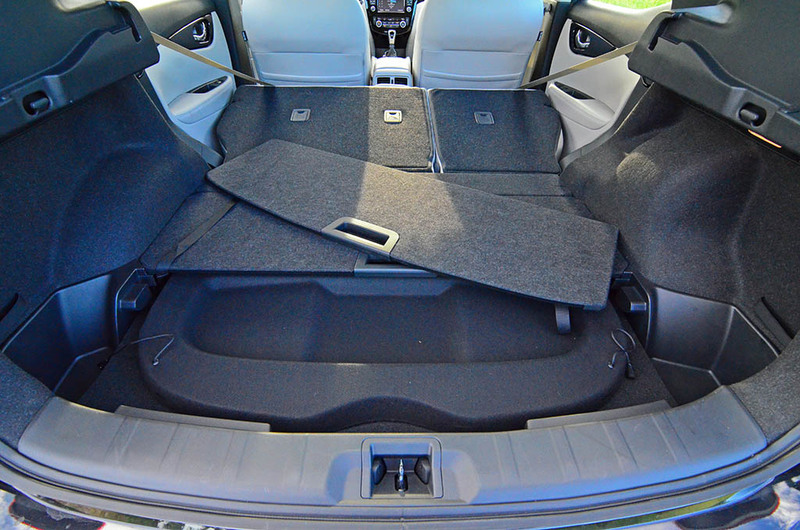 I would rather have more of a direct connection and better acceleration out of the Rogue Sport, considering 60 mph takes about 9.5 seconds with optional all-wheel-drive. Who knows, maybe in the near future a smaller displaced turbocharged engine could remedy the power deficiency. Other driving aspects of the Rogue Sport are a thoughtless act. Though, continuing to be surprised by the handling of the Rogue Sport, there is a good sense of body control, turn-in, and a nicely balanced ride quality that goes a long way for the Rogue Sport to make up for its horsepower deficiency. 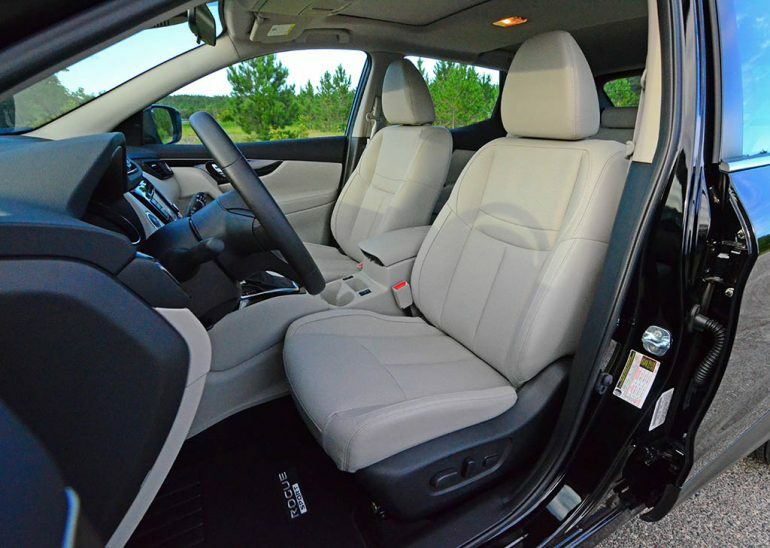 The ease of maneuverability shines brightly, as does the long list of optional driver aids and active safety features. 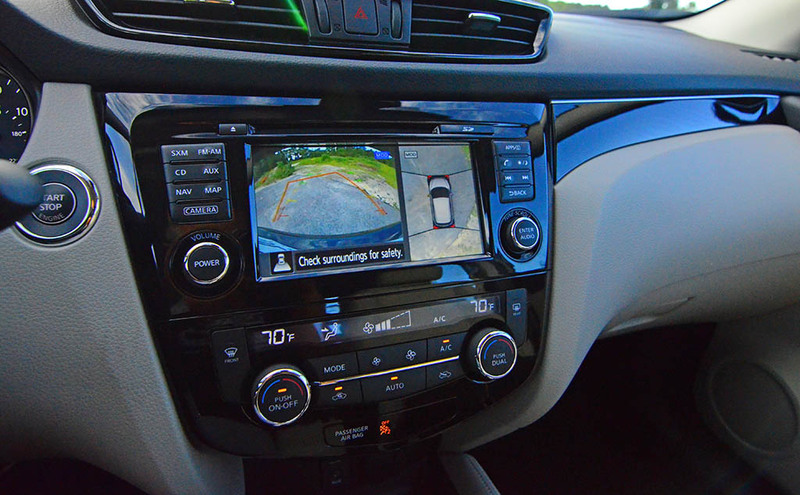 Moreover, the 360-degree around view camera monitor on my Rogue Sport SL test vehicle further helps parking and maneuvering in tight spaces. Fuel efficiency, another area for a mild improvement, is not exceptional for the sheer compact size of the new Rogue Sport. I saw a consistent 27.8 mpg with mixed driving. 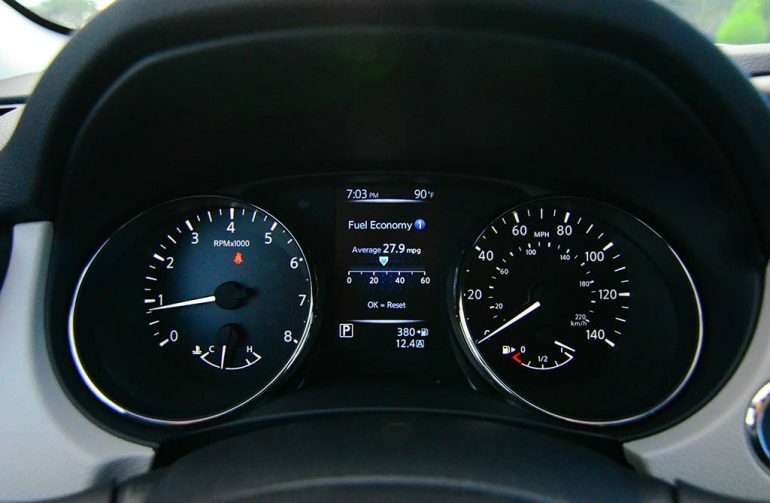 On the highway, I was able to average about 30.6 mpg and around town 25.1 mpg, which is close to its EPA estimates of 24 mpg city, 30 mpg highway, and 27 mpg combined for the all-wheel-drive model. Opting for the front-wheel-drive will not only save you a little money but yield about 1 mpg better for both city and highway driving. 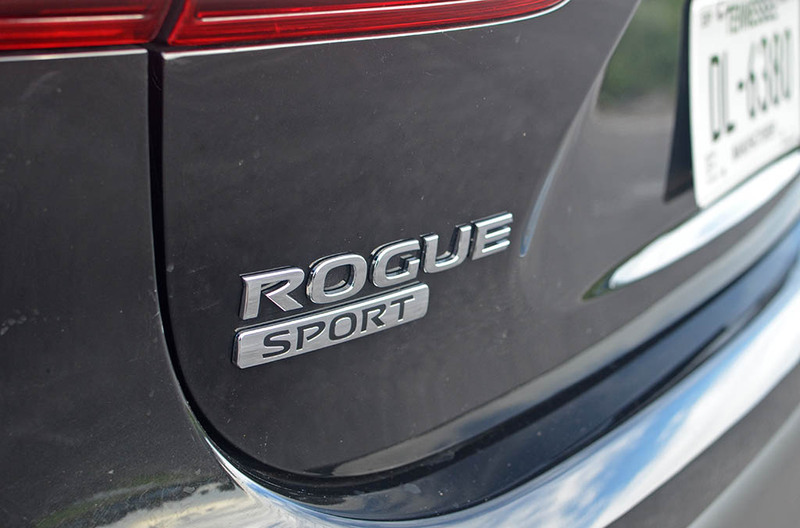 To compare, the fuel economy numbers of the Rogue Sport are 1 to 2 mpg worse than the normal Rogue. 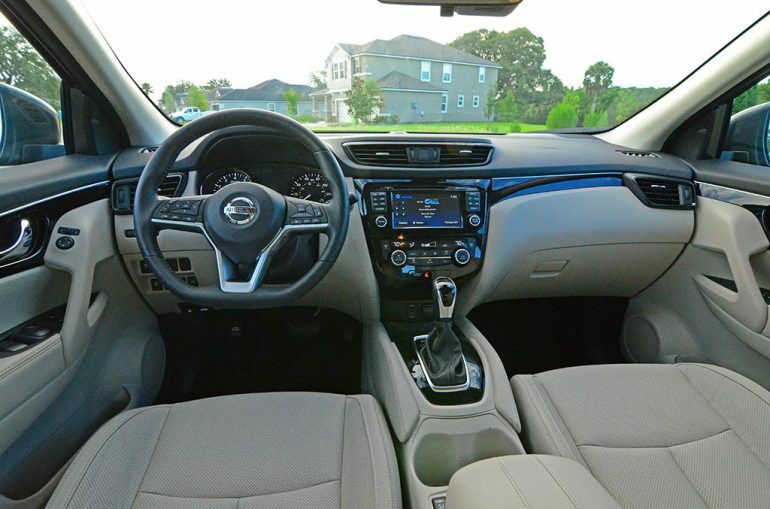 In what appears to be a segment that trades traditional fashion and performance with practicality and sassy looks, the new Nissan Rogue Sport does well to fit the proper mold. Its competition is sharply focused in on many other new entrants to the market, such as the Toyota C-HR, Honda HR-V, Chevrolet Trax, Mazda CX-3, and Jeep Renegade. 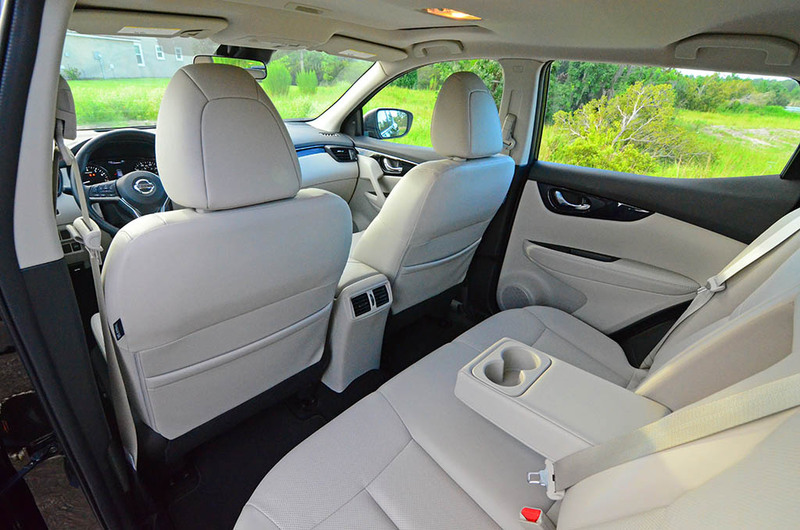 The Nissan Rogue Sport does well to join the rankings of such vehicles and can arguably be one that excels in the department of seating proportions and interior comfort. 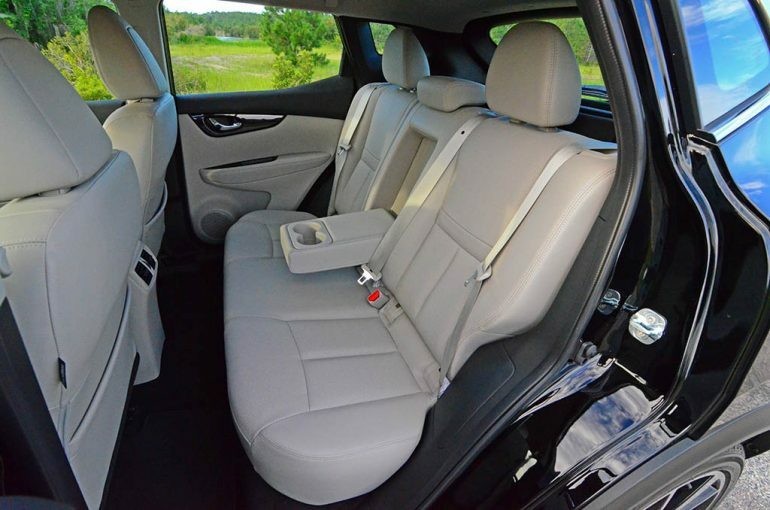 With a loss of only 2.3-inches of wheelbase when compared to the larger Rogue, the Rogue Sport smartly positions its seating areas to open them up to where four normal sized adults and maybe one additional child could comfortably enjoy a gas tank-long trip. 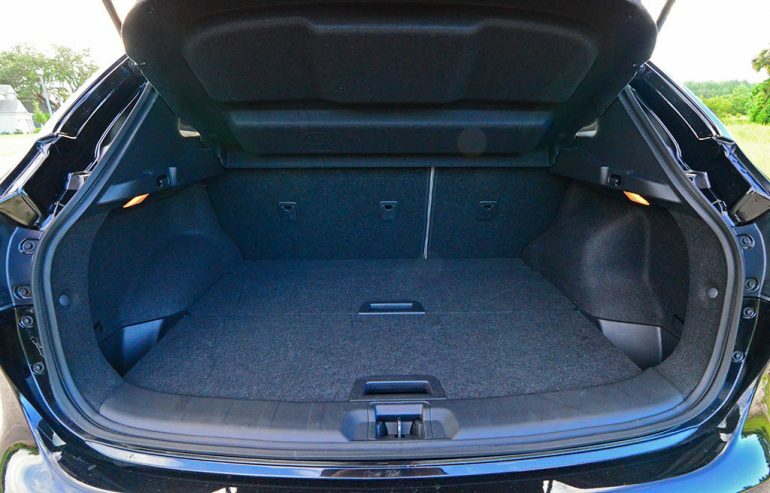 The cargo space is also surprisingly useful at 22.9 cubic feet and opens up to 53.3 cubic feet with the rear 60/40-split seatbacks folded flat. In the tech department the new Nissan Rogue Sport partly takes advantage of today’s advancements in active safety features, such as my Rogue Sport SL having adaptive cruise control, lane departure warning, collision detection with automatic emergency braking, blind spot monitors, and a surround-view camera system thanks to its optional SL Premium and SL Platinum packages. However, the upgraded 7-inch infotainment touchscreen is more based on an older platform lacking the offering of Apple CarPlay/Android auto integration and left to do with a 6-speaker audio system w/CD player, Bluetooth audio streaming, USB input, and satellite radio. 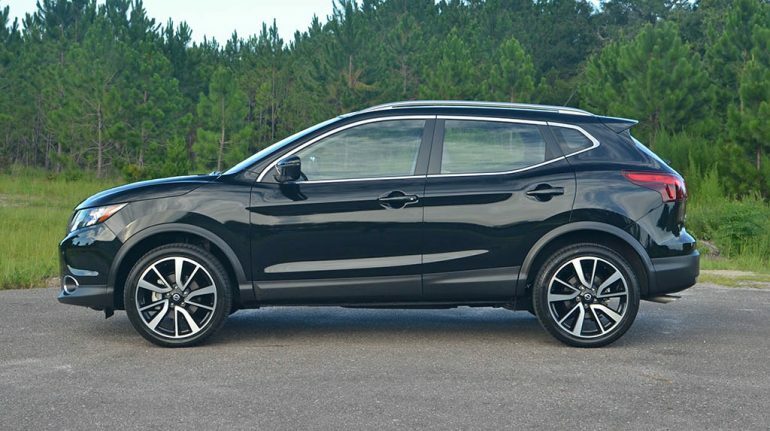 Other notable features of a loaded-up Nissan Rogue Sport SL with the Premium and Platinum packages include automatic LED headlights, foglights, sunroof, 19-inch alloy wheels, heated mirrors, remote start, keyless entry and push-button ignition, dual-zone automatic climate control, heated leather-wrapped steering wheel, heated front seats, perforated leather seating surfaces, Siri Eyes Free iPhone control, voice-activated navigation, and NissanConnect emergency and convenience telematics. 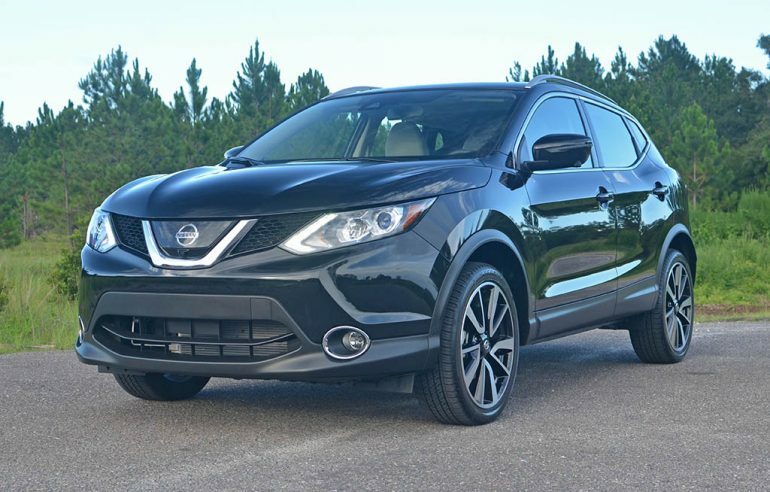 Nissan has undoubtedly captured the growing demand of crossover vehicles, and the new Rogue Sport attracts a wider audience seeking such vehicles offering a starting price of $21,420. 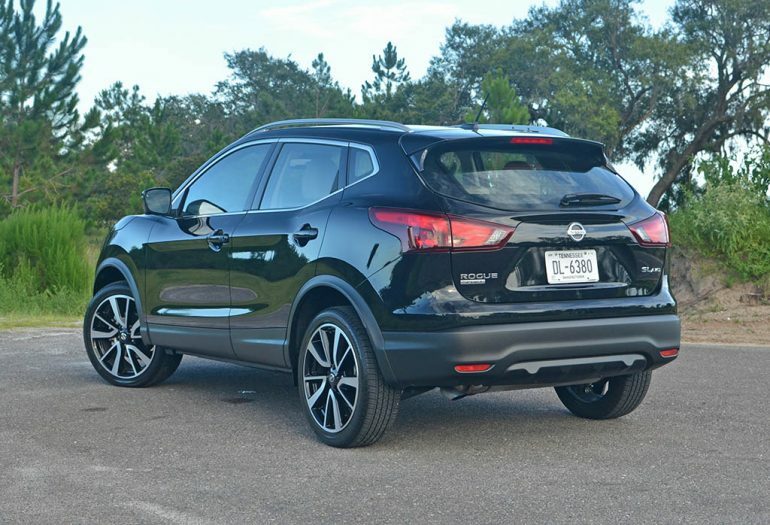 Moving through the trim levels of the Nissan Rogue Sport, a total of three (S, SV, SL), there is a little something for everyone in a practical and versatile small CUV. Though, the difficult pill to swallow remains to be the top-trim Rogue Sport SL with the two main option packages having a price tag that reaches $30K, $29,755 for the SL FWD and $31,230 for the SL AWD model.